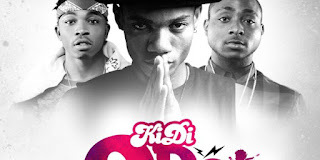 Kidi’ ‘Odo’ was one of the biggest songs of 2017 and it is still making waves in Ghana and beyond. 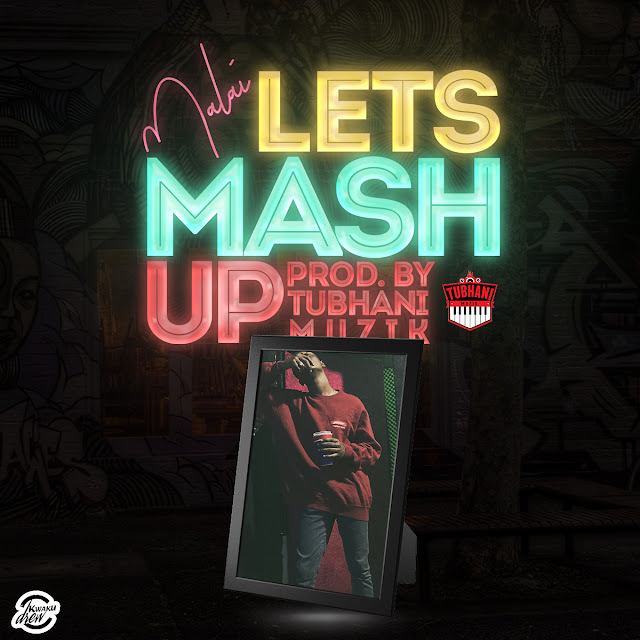 Later, a remix version of the song featuring Nigerian music superstar Davido and Mayorkun hit our airwaves. In an interview detailing how he landed Davido on his song, KiDi revealed that it was actually Davido’s record label signee, Mayorkun who facilitated the deal. He said Davido was somewhat impressed with the song and wanted to jump on it and looking at how huge Davido’s brand is, he was very honored with such a rare opportunity. Davido came down and said he wanted to be on the remix, and he’s one of the biggest artistes in Africa so you don’t turn down such an offer. He is a very respectable person and I’m honored to have him on my song.